oh you think he's cute? gay people can't be oppressors too? when all im trying to do is understand? YOU'RE GAY? I LOVE GAY GUYS! 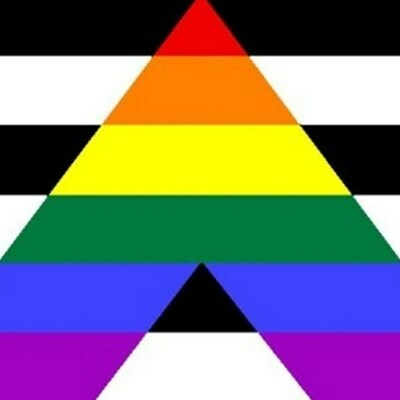 Makes facebook status in support of "gay marriage"
The a in lgbt*qia stands for ally! I'm only attracted to the opposite gender, but I'm going to call myself pansexual because I don't want to limit myself. Because that's how sexuality works, right? Gay rights are a feminist issue!